Nelson Packaging is your first choice for paper bags and paper products. 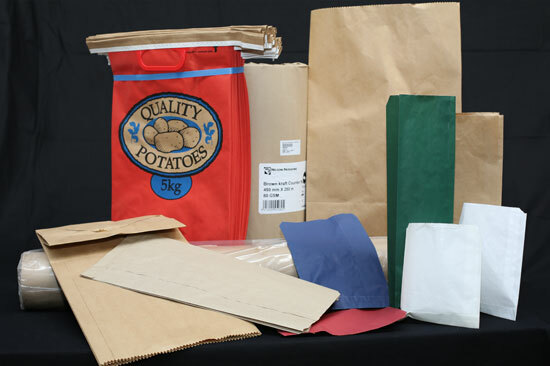 Whether you require wrapping paper, light or heavy duty, white or brown, paper bags Nelson Packaging has you covered. We also stock plastic carry bags and colourful paper gift bags. For a full list of our high quality products please download the pdf below. Contact us today to have one of our experienced team visit your premises and walk you through our wide range of products and services. Alternatively, call in to our showroom and browse the extensive range. You’ll find us at 10 Merton Place, Tahunanui, Nelson. Office hours are 8am to 4:30pm Monday to Friday. And if you think we don’t offer something you need, talk to us – we’re happy to try and source and supply it for you.